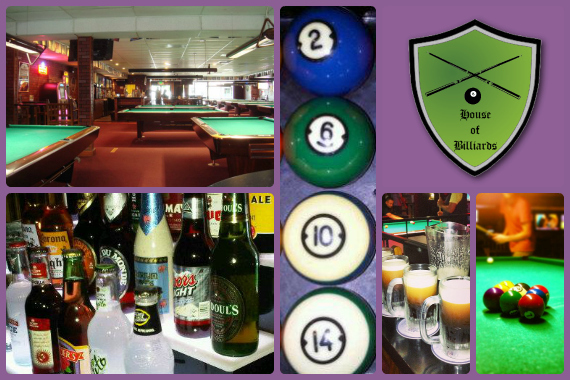 Pristine tables, a large selection of craft beer, and great service make the House of Billiards in Sherman Oaks the perfect place to unwind with friends! "Don't let the moment pass -- make memories with a glass." "Expand your palate with our wide selection of craft beer options." "Everyone loves a little ice cold gold." "Enjoy your community and help it thrive." Very nice CASH ONLY room. Dont forget your cash. Yes, I'd like to receive news from House of Billiards. Sign up for the House of Billiards Newsletter!